Prime Minister Justin Trudeau is scheduled to be in Winnipeg Tuesday. According to an itinerary posted by the Prime Minister’s office, Trudeau will be joined by Minister of International Trade Diversification Jim Carr to make an announcement at the Winnipeg Transit Fort Rouge Garage in South Osborne. 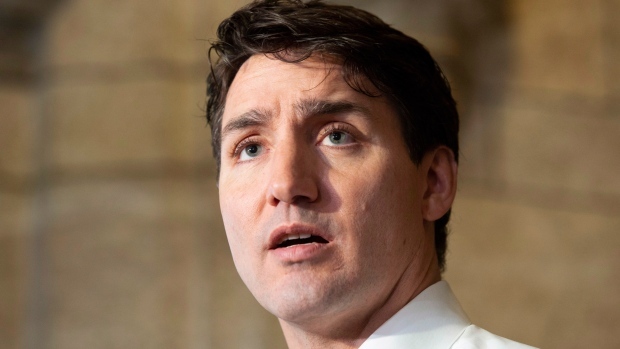 The announcement will be related to transit infrastructure, said the itinerary, and Trudeau will take questions from members of the media afterward.